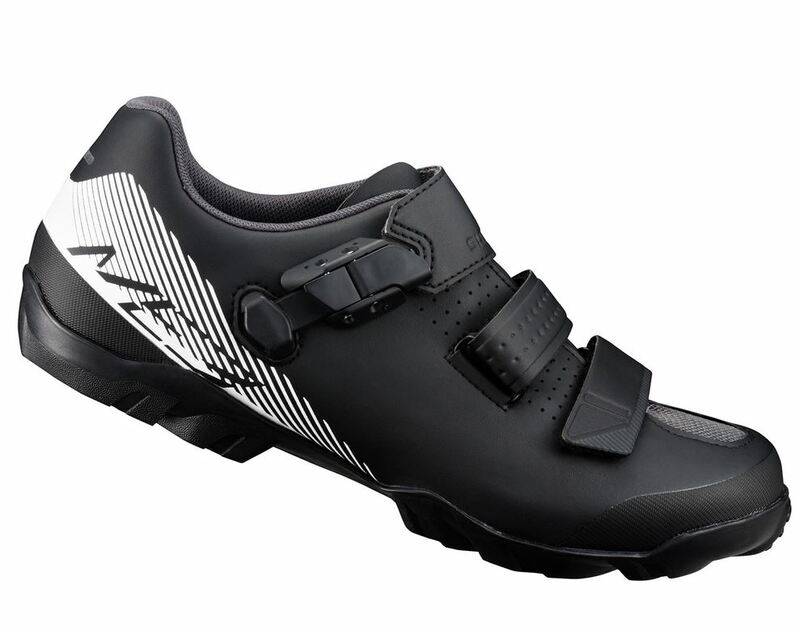 Versatile and comfortable, the Crossride is a cycling shoe with the comfort of a trainer. 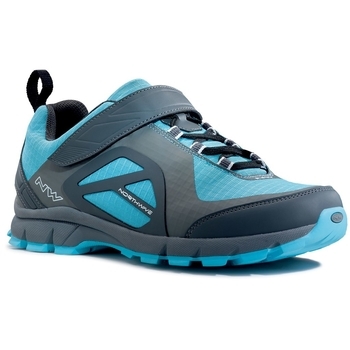 This shoe allows you to clip in but also to explore on foot. 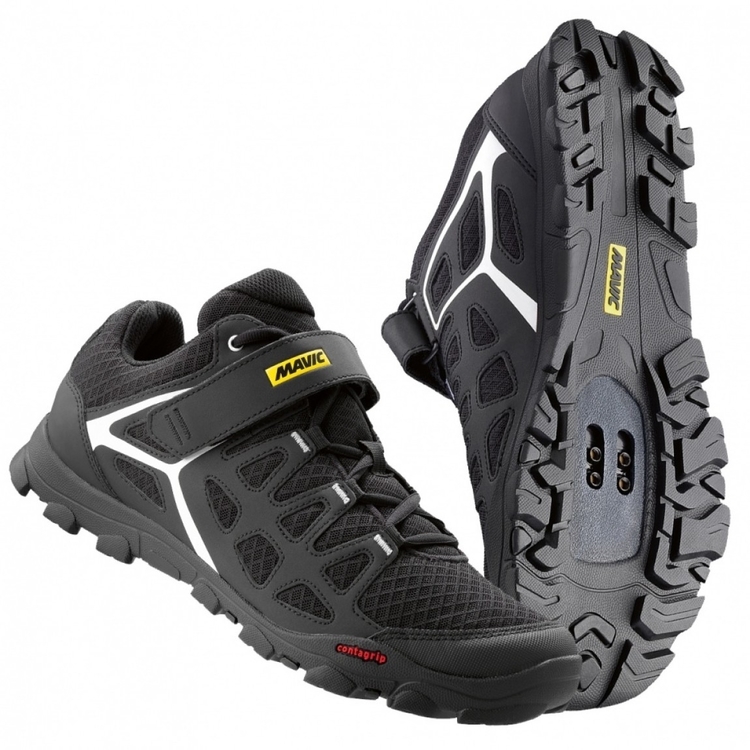 Reinforced toe and heel areas provide protection for your feet when you're exploring the trails and make this a durable shoe. For excellent traction off the bike, the Crossride features a full Contagrip sole. 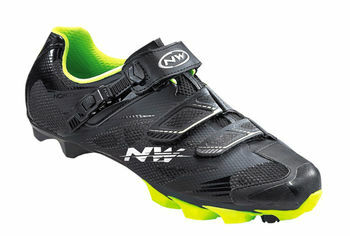 The lace closure system, with Velcro strap offers excellent support and keeps your laces securely tucked away. 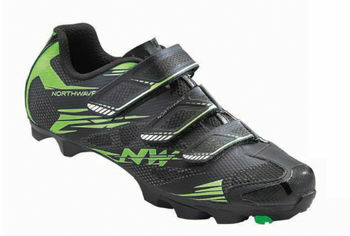 Not only does this shoe perform well but, with contrast trim and graphics, it looks great.